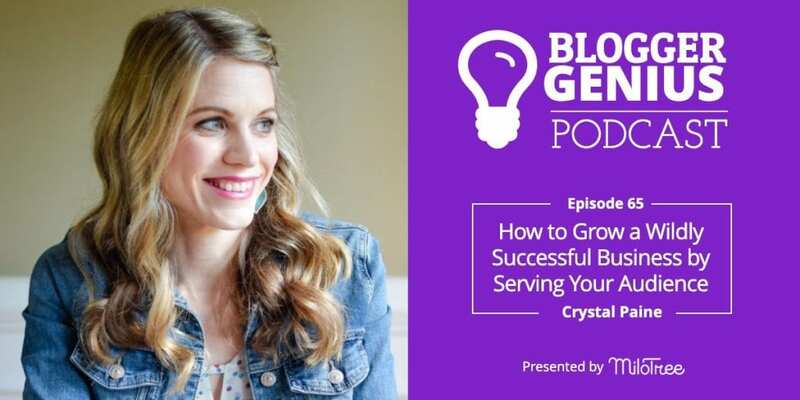 My guest this week is Crystal Paine, founder of MoneySavingMom, host of the Crystal Paine Show podcast, and a New York Times bestselling author. 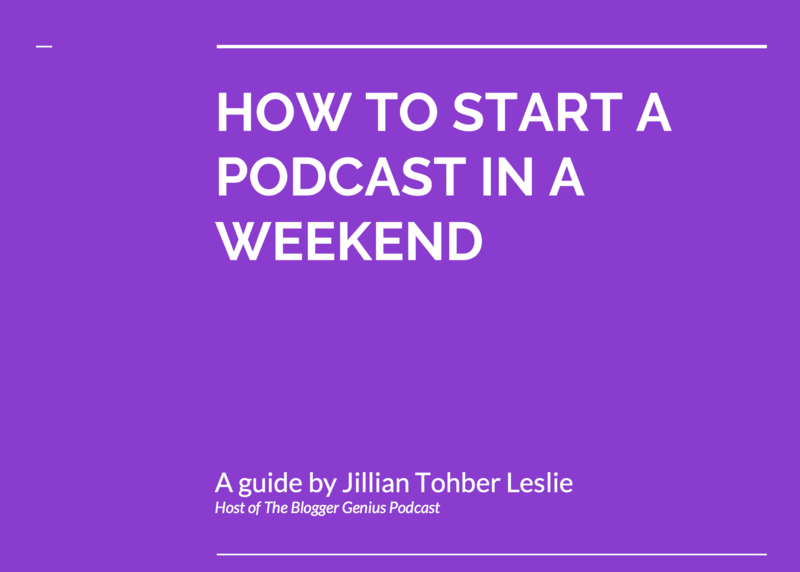 Here’s a link to the slide deck from my talk on “How to Start a Podcast in a Weekend” delivered at Alt Summit 2019 in Palm Springs, California. 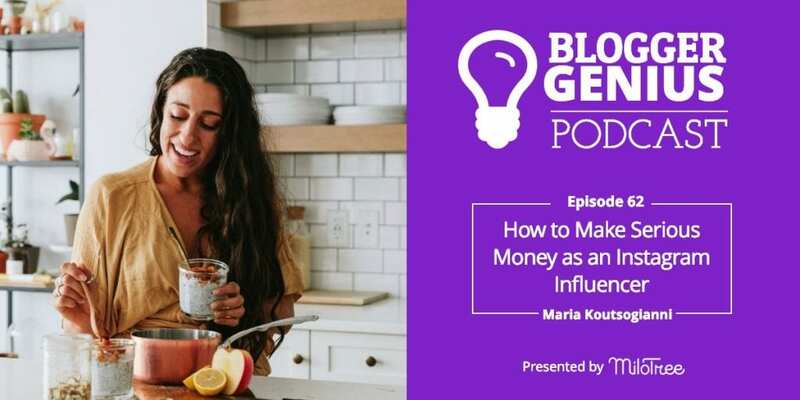 As business owners, we are all looking to make a profit from our businesses. 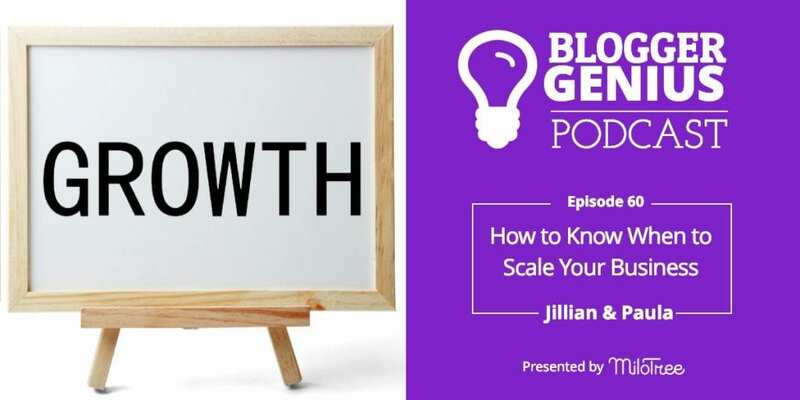 If you’re going to spend hours, days, months, and even years trying to grow a business, you have to find a way to make it profitable. 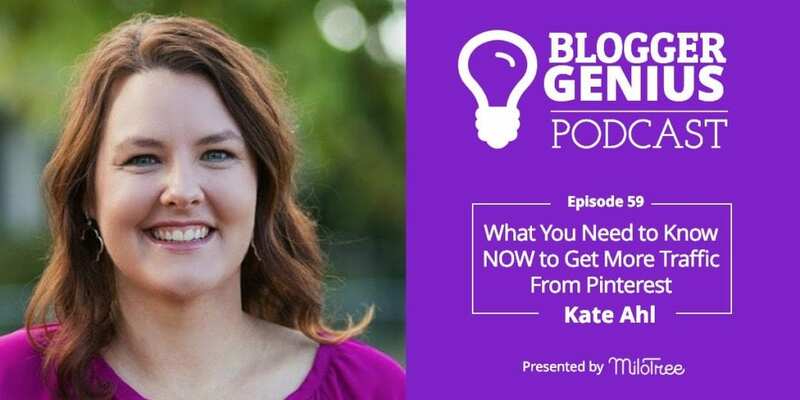 In this post, we’re delving into what you need to know NOW to get more traffic from Pinterest. 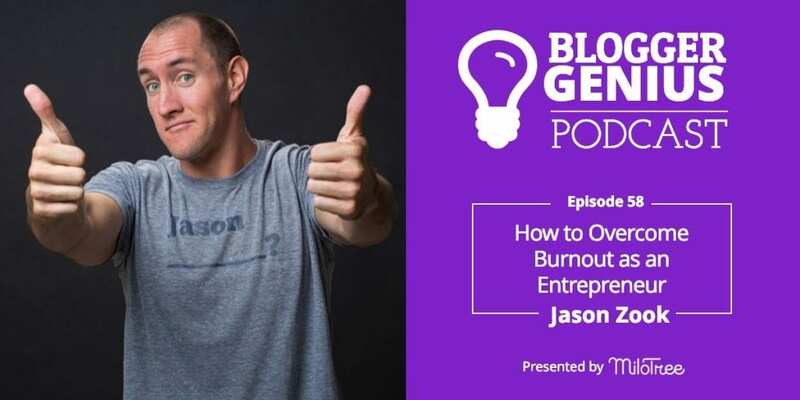 If you’re interested in how to overcome burnout as an entrepreneur, this post is for you. 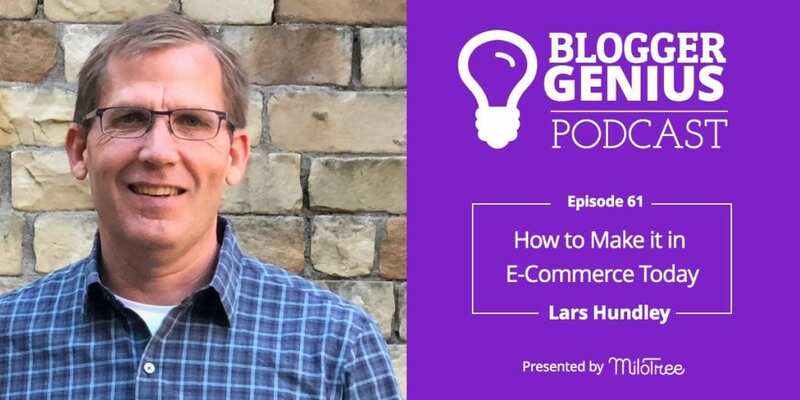 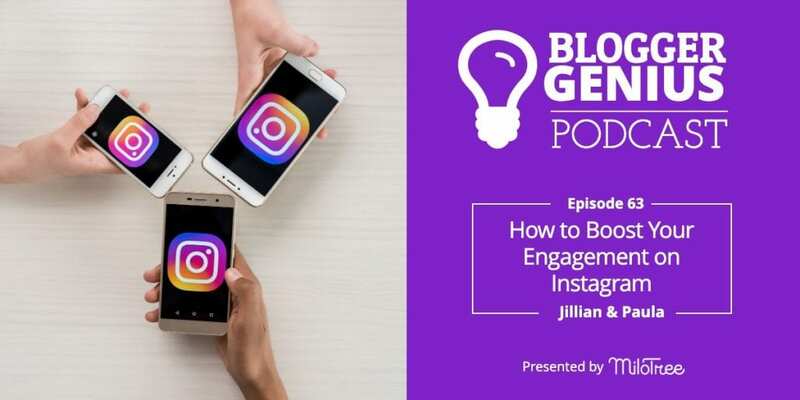 Welcome to episode 57 of The Blogger Genius Podcast. 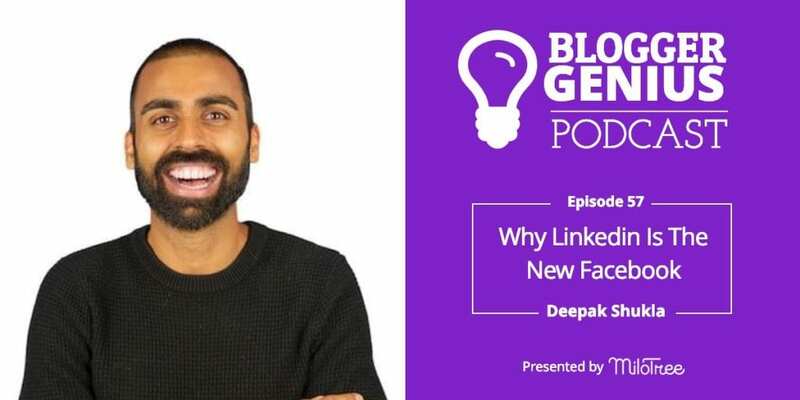 Today, Deepak Shukla, our SEO expert, is back on the show talking about why LinkedIn is the new Facebook, especially if you’re looking for a social platform to grow your business. 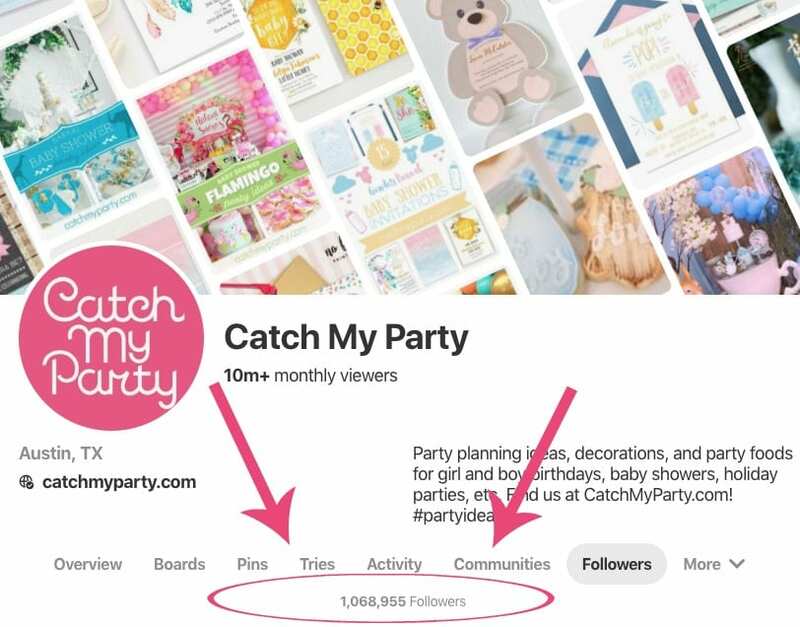 People ask me all the time how we grew our Catch My Party Pinterest account to over one million followers.